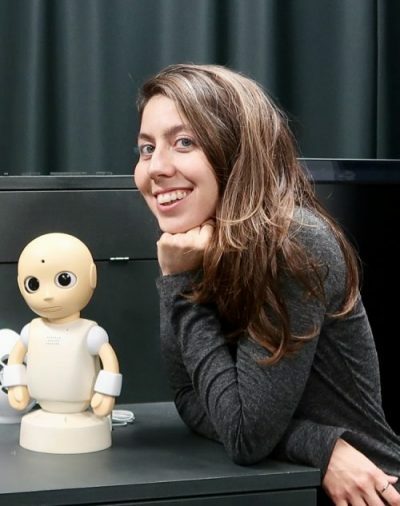 Cansu is founder and director of the AI Ethics Lab where she leads teams of legal scholars and computer scientists to provide ethics analysis and guidance to practitioners and researchers. Before starting the AI Ethics Lab, she was a lecturer at the University of Hong Kong, and a researcher at Harvard Law School, Harvard T.H. Chan School of Public Health, Harvard Medical School, Osaka University, and the World Health Organization. Cansu holds a Ph.D. in philosophy specializing in applied ethics from the National University of Singapore.